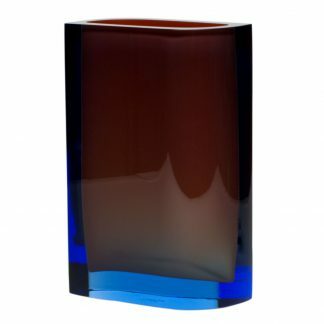 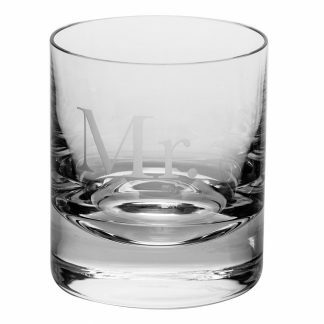 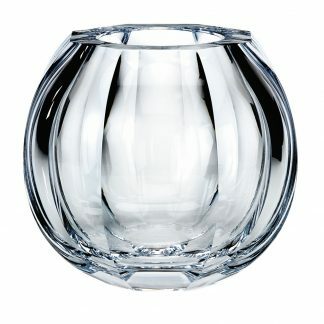 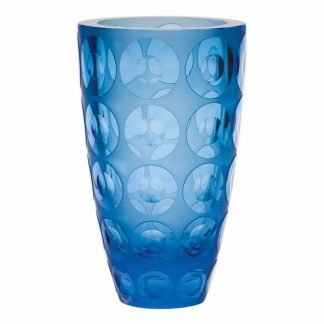 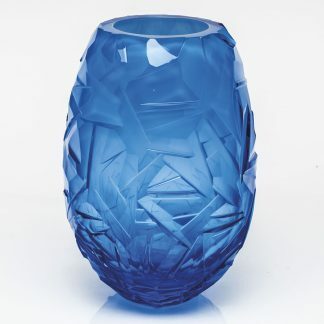 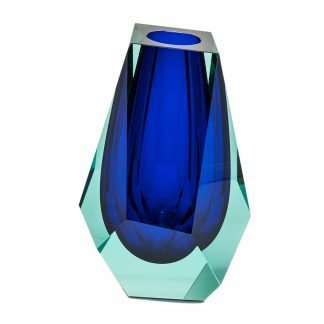 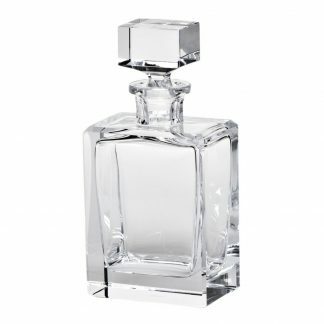 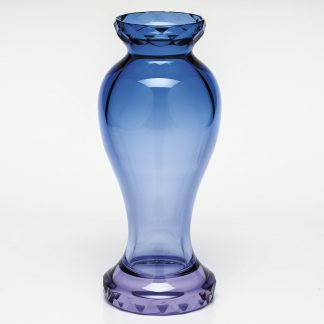 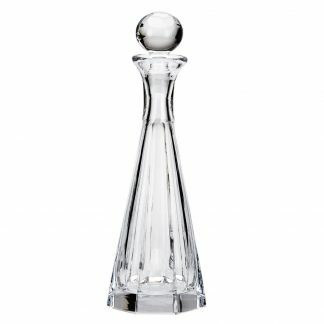 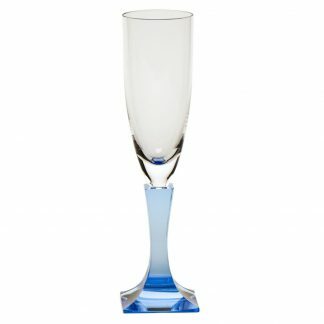 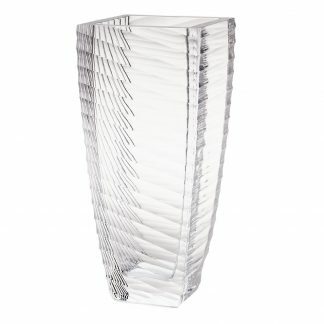 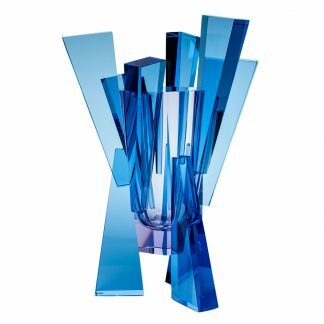 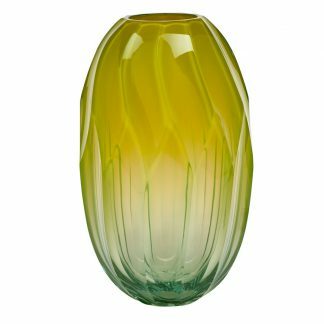 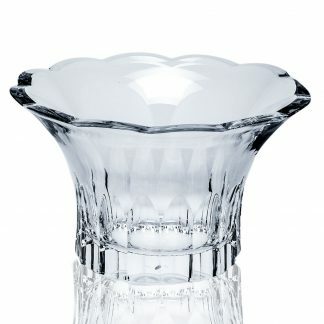 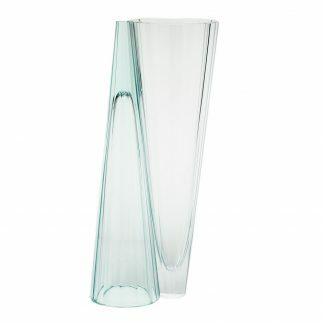 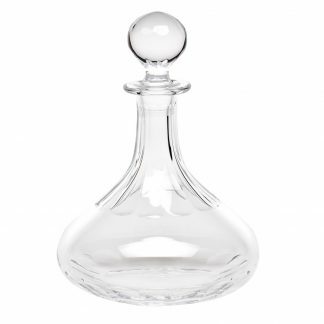 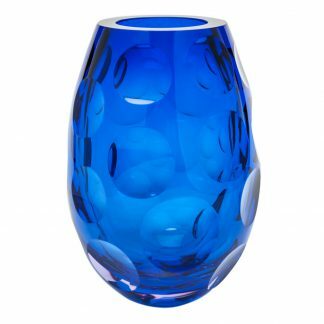 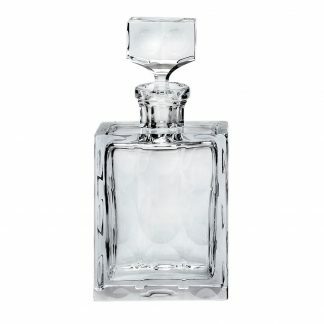 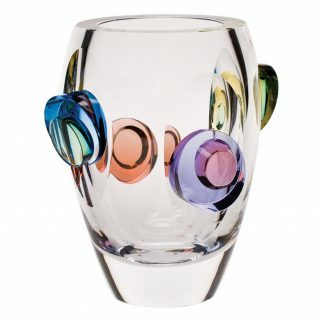 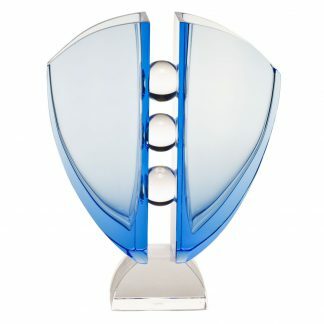 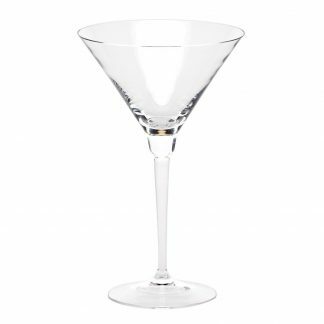 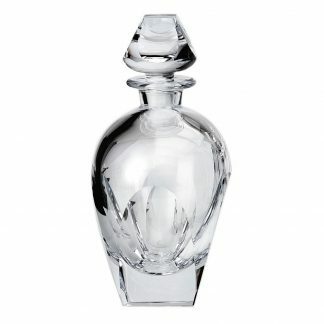 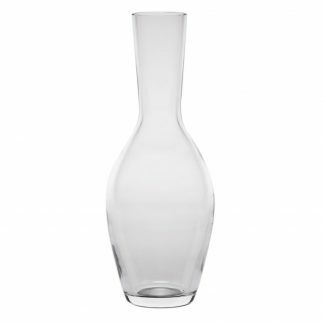 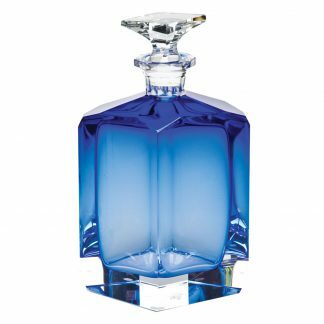 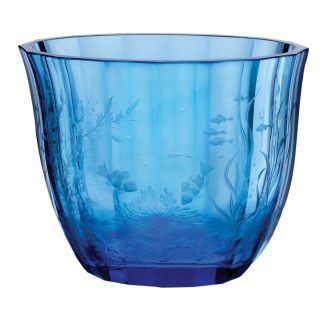 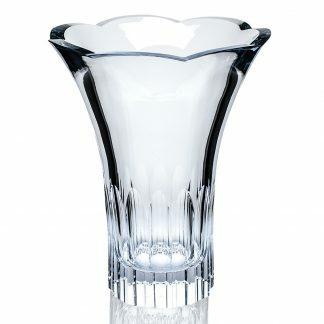 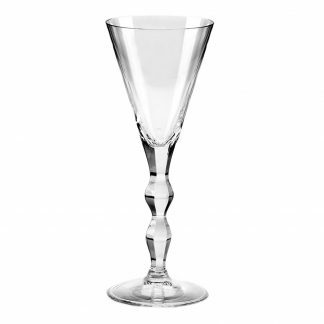 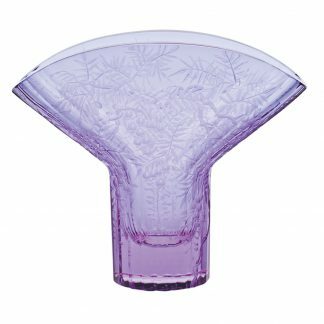 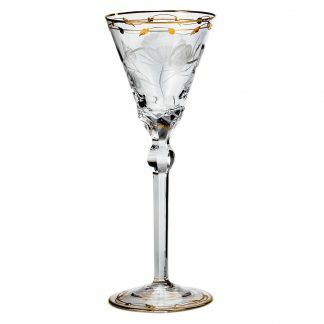 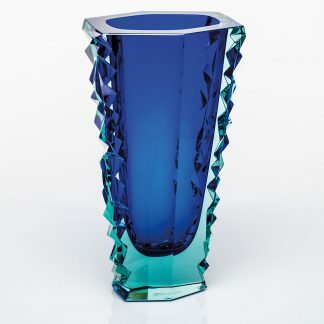 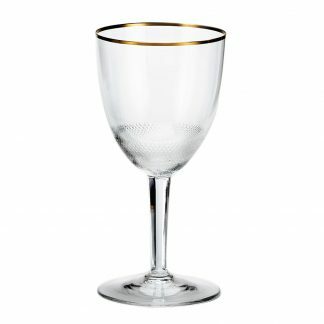 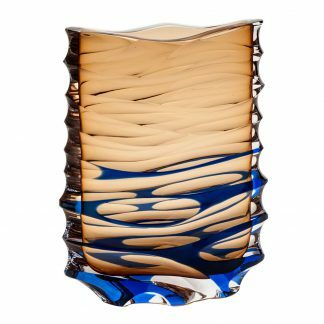 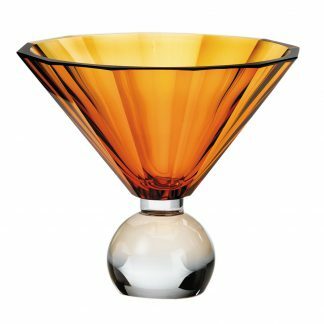 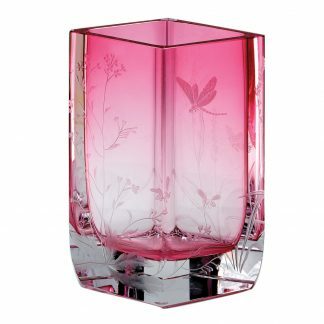 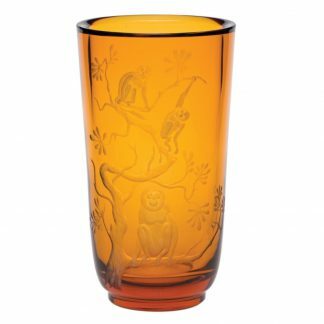 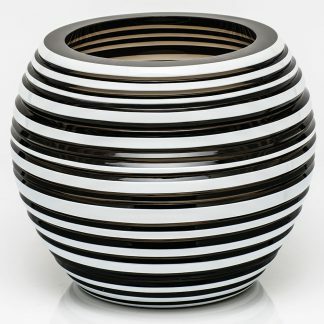 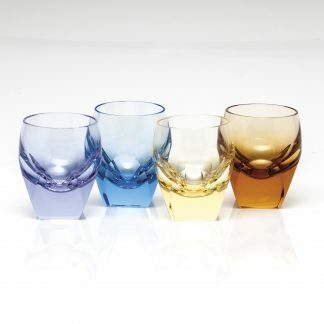 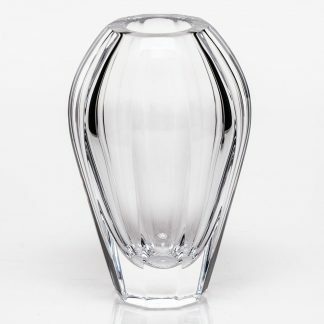 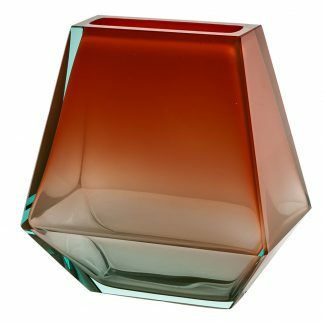 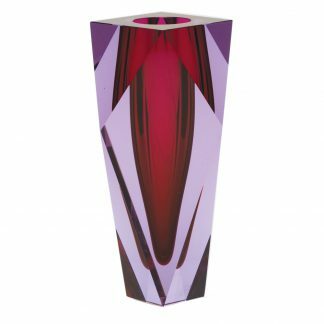 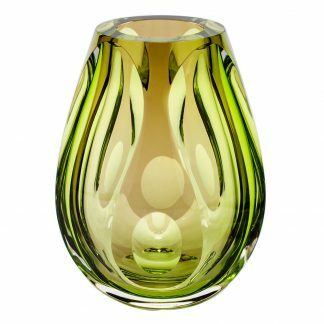 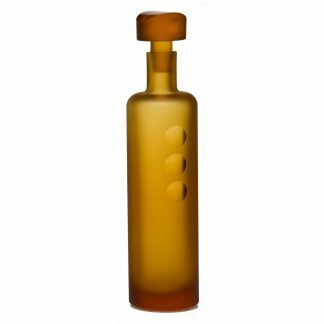 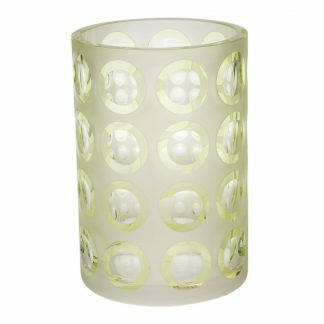 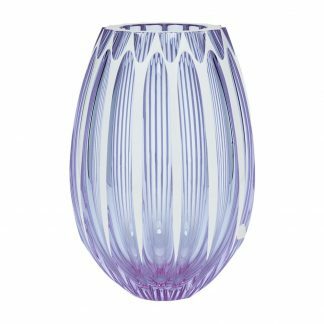 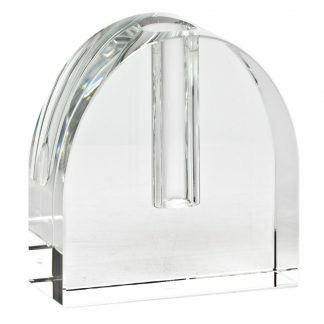 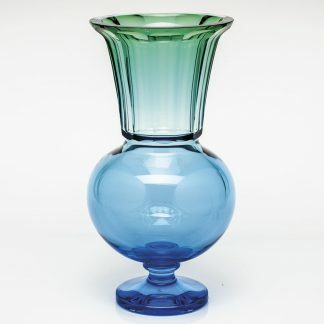 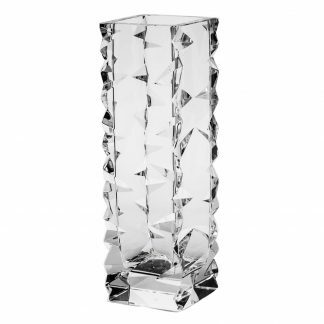 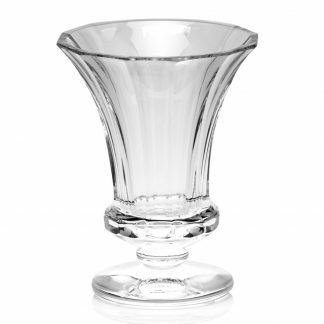 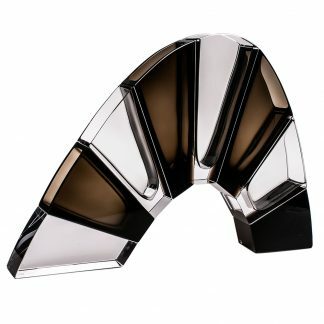 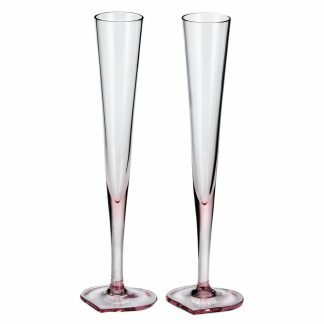 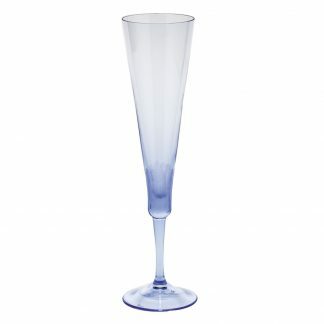 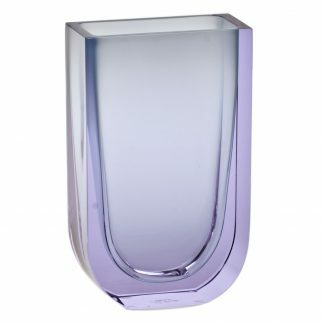 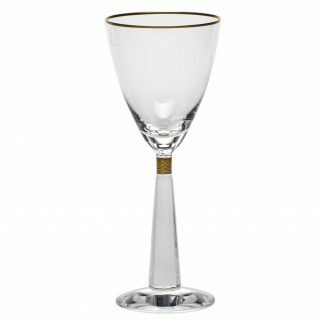 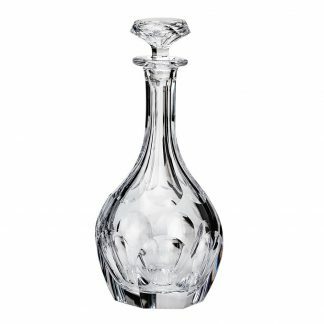 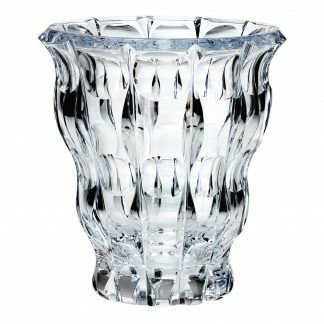 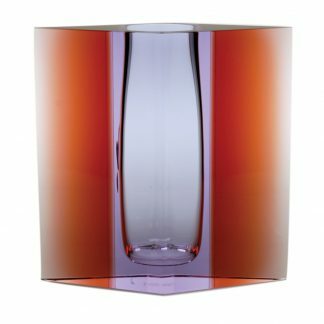 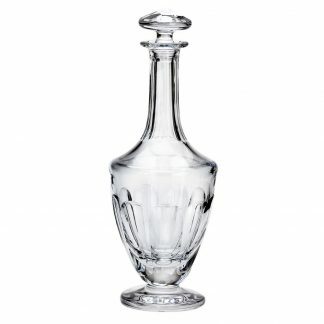 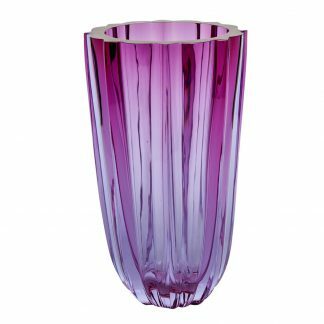 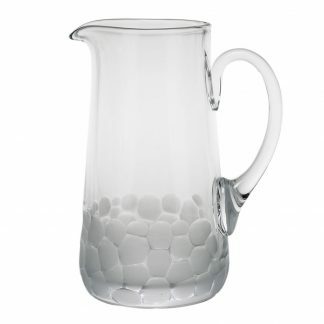 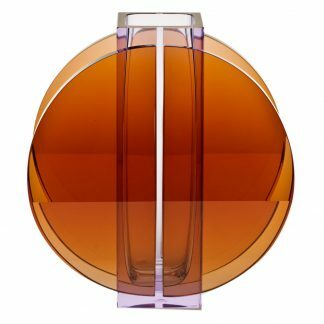 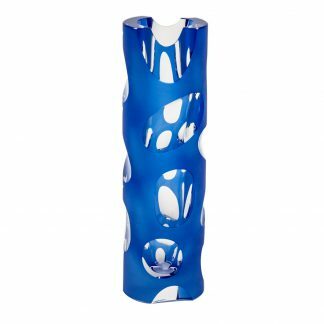 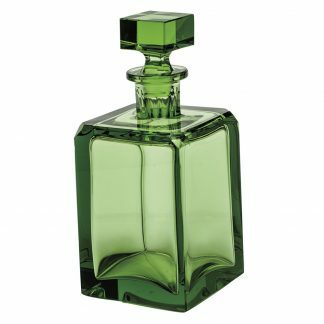 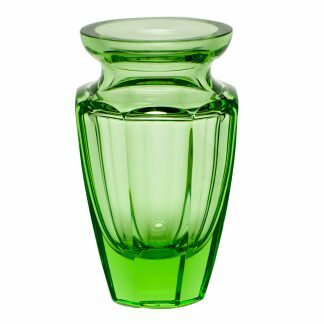 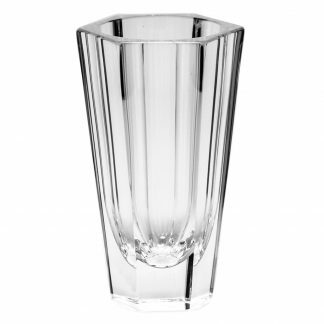 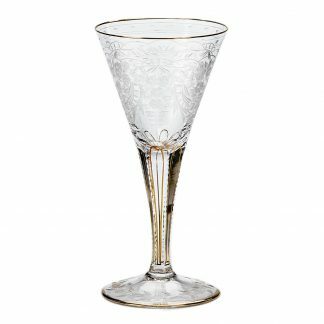 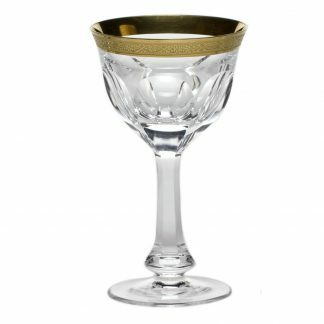 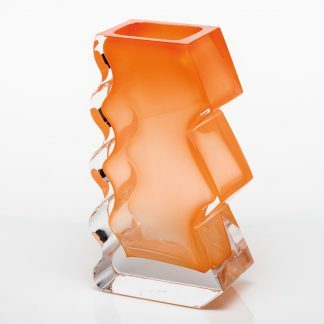 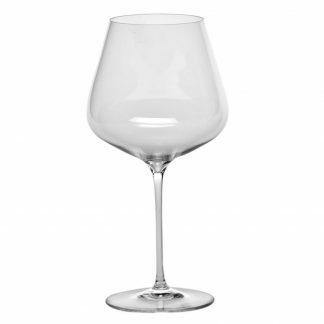 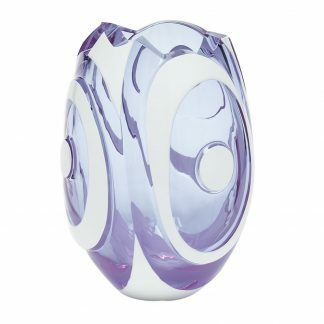 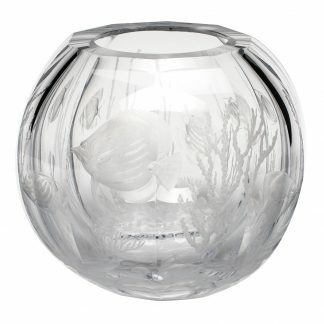 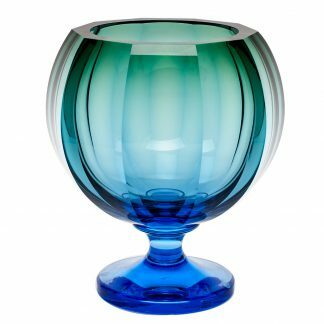 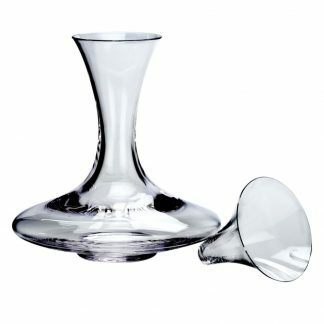 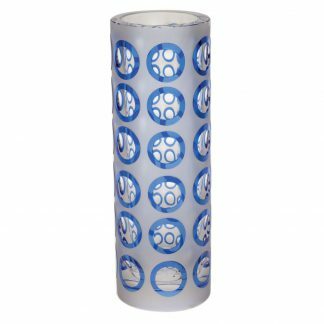 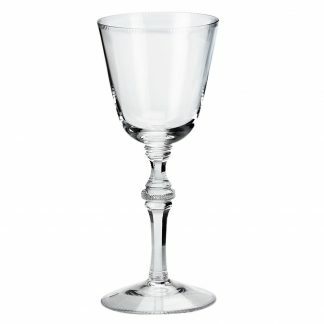 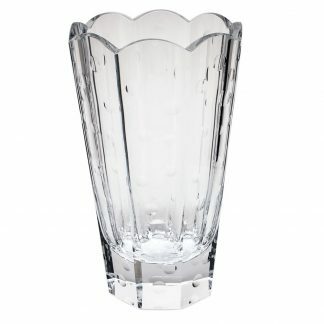 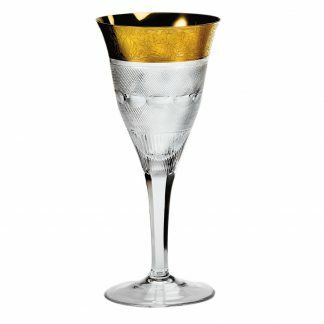 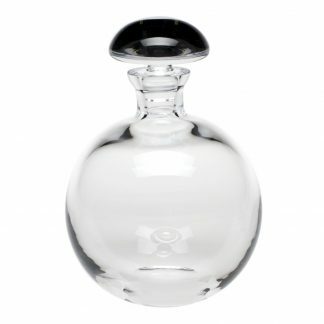 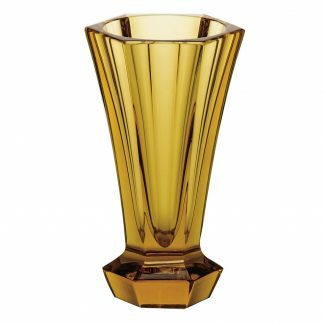 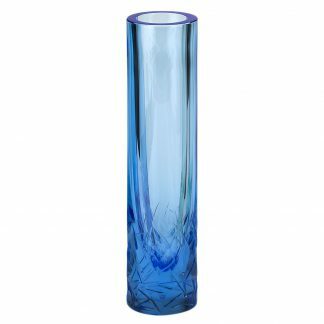 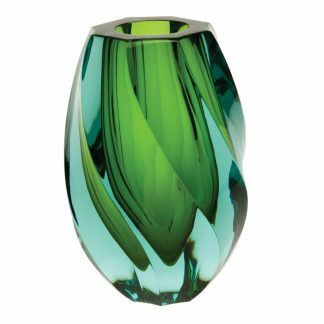 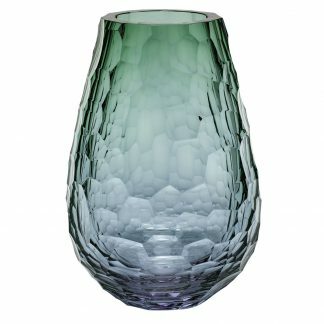 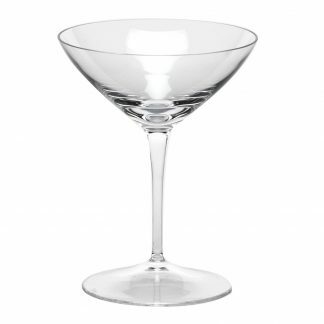 Created by Ludwig Moser & Sons, the line originated as an engraving studio in the spa town of Karlsbad, Bohemia (now Karlovy Vary in the Czech Republic), a region with deep roots in superior glass-making. 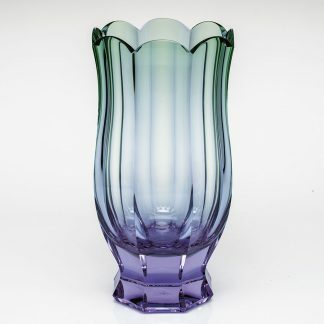 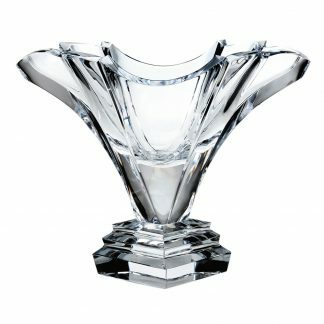 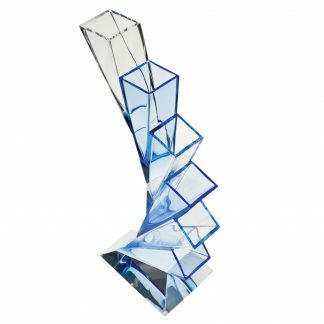 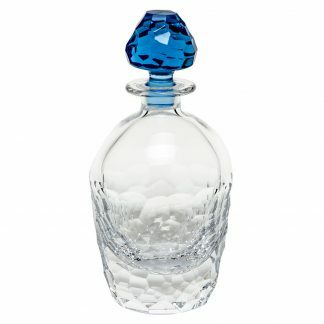 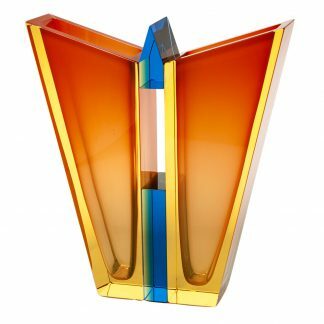 During the late 19th and early 20th centuries, Moser developed its now famous technically-perfect crystal production, employing a unique formula for producing a substance as hard as rock and as brilliant as lead crystal — but without using a trace of lead. 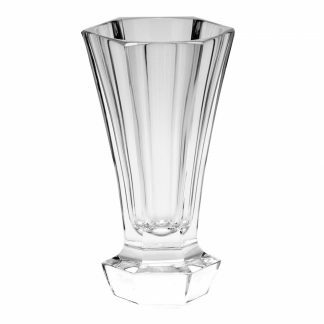 This composition is very suitable for Moser’s marvelous engravings, is ecologically sound and remains free of all concerns associated with lead. 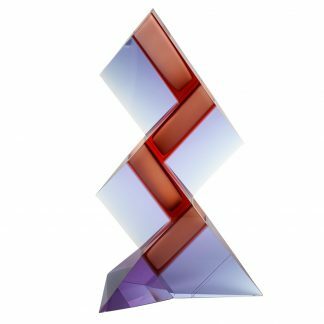 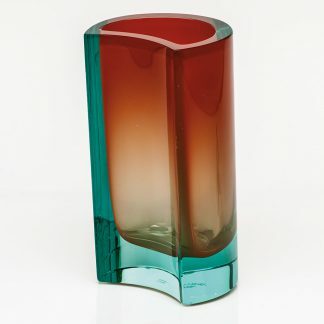 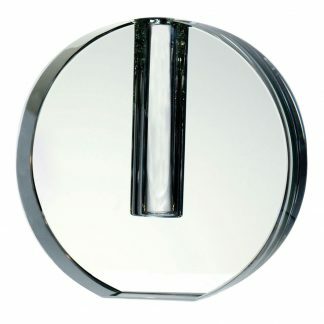 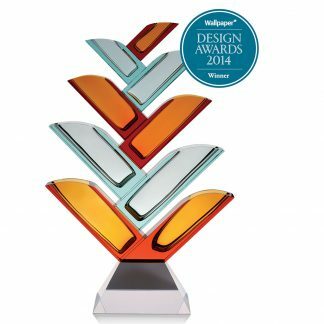 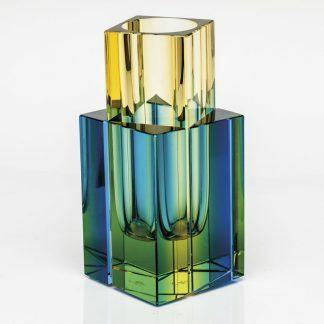 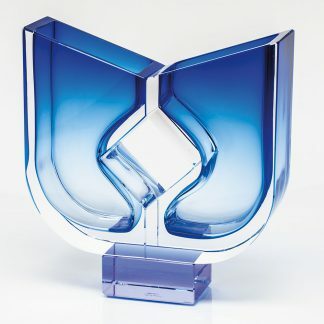 Moser’s innovative techniques in cutting, engraving and coloring quickly won the line great acclaim at many prestigious international art exhibitions. 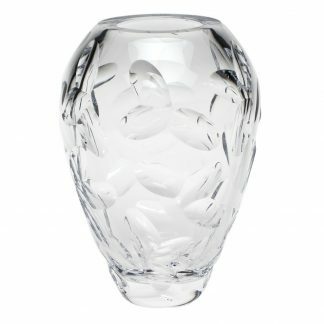 Soon Moser became the proud possession of royalty, heads of state and well-known personalities throughout the world, an esteemed reputation that has held fast and continues to grow in the 21st century.